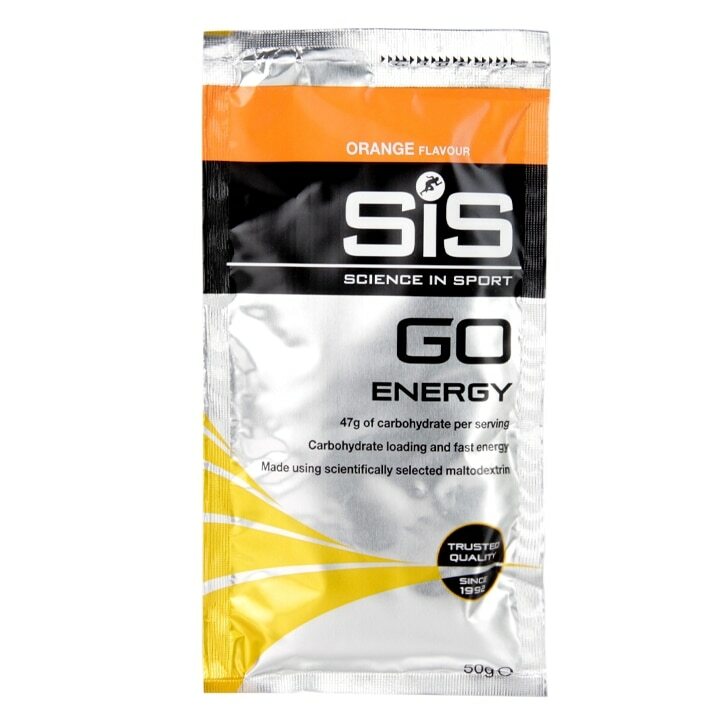 SiS GO Energy provides an easily digestible and quick supply of carbohydrate for energy. SiS GO Energy is designed to be versatile so it can be mixed at various concentrations that are suited to your needs. As such, SiS GO Energy can be consumed as part of your carbohydrate loading strategy in the days and hours prior to your training or race whereby 47 grams of carbohydrate are delivered per serving / sachet. 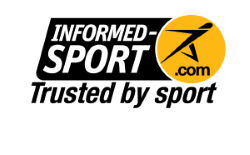 Alternatively, SiS GO Energy can be consumed during exercise itself in order to provide both energy and fluid. Contains a source of Phenylalanine. Store in a cool dry place. Carbohydrate mix (95%) (Maltodextrin (produced from partial hydrolyses of a special variety of maize), Fructose), Natural Flavouring, Citric Acid,Sweetener (Aspartame). SiS GO Energy Powder Orange is rated 5.0 out of 5 by 1.